Last edited by Fishtail Picklock on Fri Apr 12, 2019 4:21 am, edited 1 time in total. 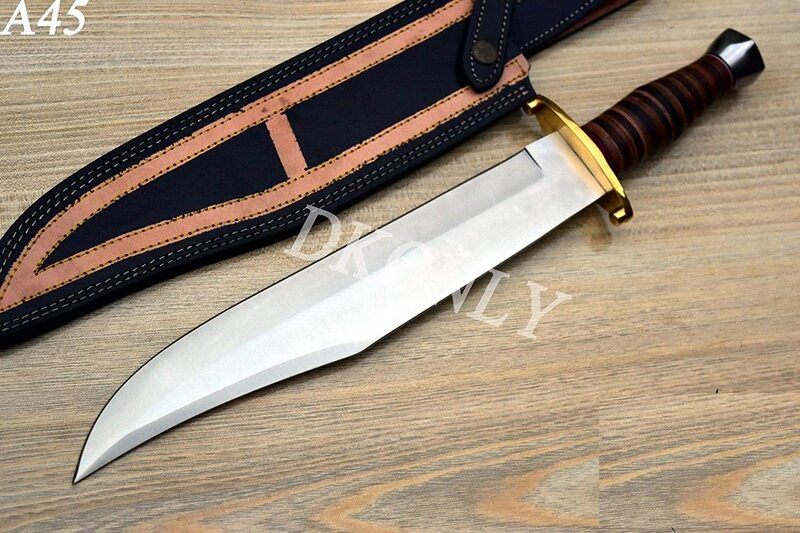 If you go to the eBay DK Only Knives site you can find pictures of it under A45. It has a brass guard and a steel pommel with a stacked leather (brown/black) handle. Believe me, Paul Hogan would love it. I finally managed to load the link.